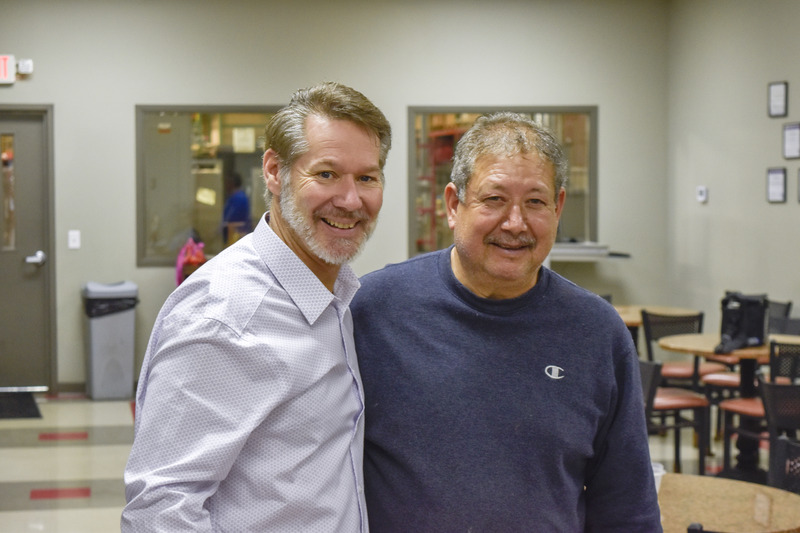 This is Javier Espinosa; he started working at FWE in 1987 at our factory in Crystal Lake, IL. In his time with Food Warming Equipment Company, Javier wore a few hats. From General Assembly to Electrical Javier was essential in making sure that FWE is synonymous with quality. When a new custom order came through Javier was the one entrusted with building it. 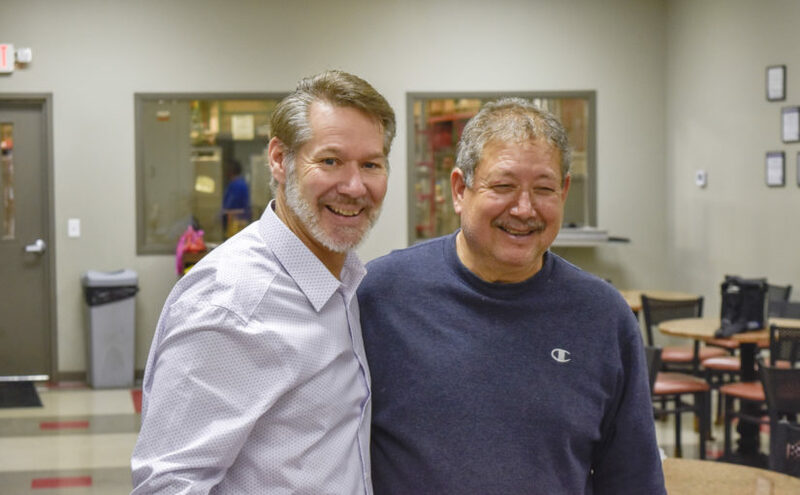 Joining us less than a year of FWE’s manufacturing facility burned down in 1987, Javier has stuck by FWE through thick and thin. Even moving 500 miles south with the company when we relocated from Crystal Lake, IL to Portland, TN in 2012. That level of commitment did not go unnoticed. But all good things must come to an end and on February 27, 2018, Javier retired from FWE and will return to Crystal Lake, IL. His commitment was rewarded as a thank you for 30 great years of service, President and CEO of FWE, Deron Licthe honored Javier with an all-expense paid trip to anywhere in the world. Javier has chosen the sunny beaches of San Jose Del Cabo, Mexico to relax with family.